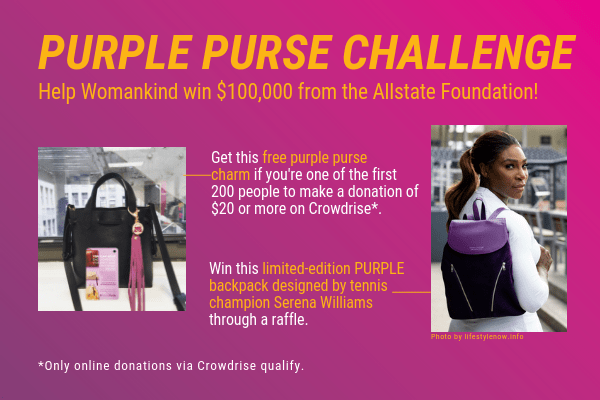 This Domestic Violence Awareness Month, Womankind is (friendly) competing with other nonprofits across the country to raise the most money on Crowdrise. 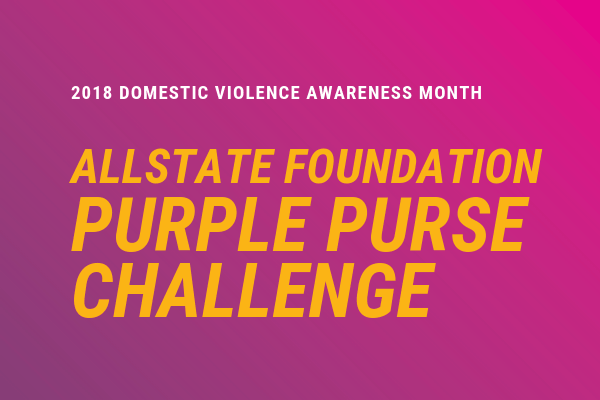 The winner receives $100,000 from the Allstate Foundation Purple Purse, which is dedicated to breaking the cycle of domestic violence through financial empowerment. 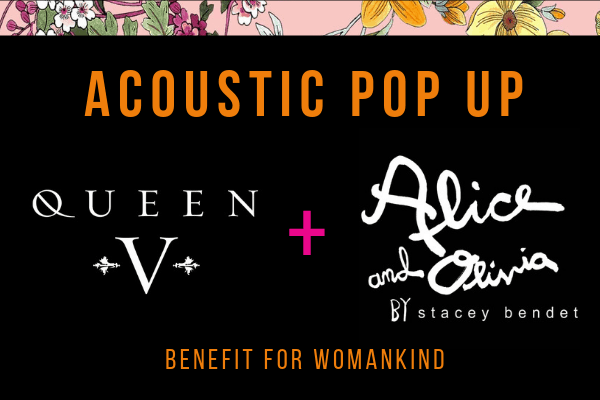 This prize money will help Womankind fund essential services for survivors and their children, including economic empowerment and financial literacy workshops. 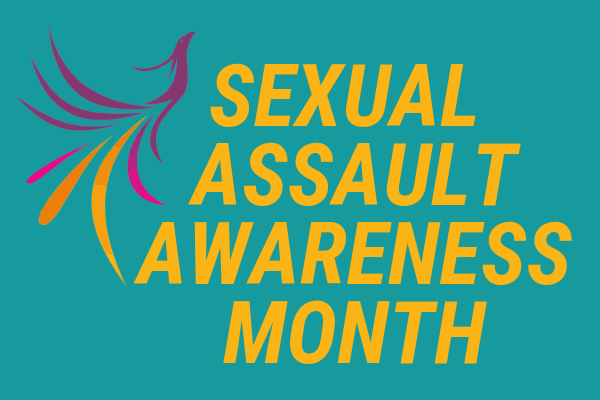 You can help make a difference! Competition runs October 2-31, 2018.